Article by the Wildcat collective on the background and current developments of class struggle in Egypt after the military coup in summer 2013 with additional focus on the situation of migrant workers in the Gulf states. 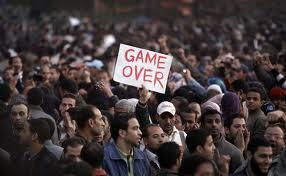 Posted on February 23, 2014, in North Africa and tagged Egypt, Egyptian Revolution. Bookmark the permalink. Leave a comment.